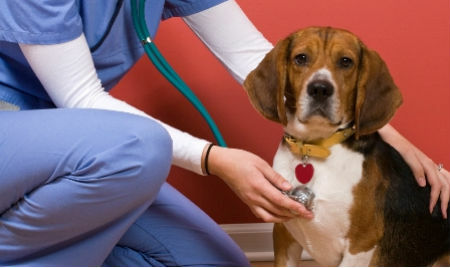 Chemotherapy is one of the leading treatments for canine cancer. Being one of the most mainstream methods, little do we know that it has negative effects on our dogs. Reading this article gives you wider look at how chemotherapy affects your pet and what its impact is right after being administered.